You get a copy of PUBG, and you get a copy of PUBG! Everyone gets a copy of PUBG! 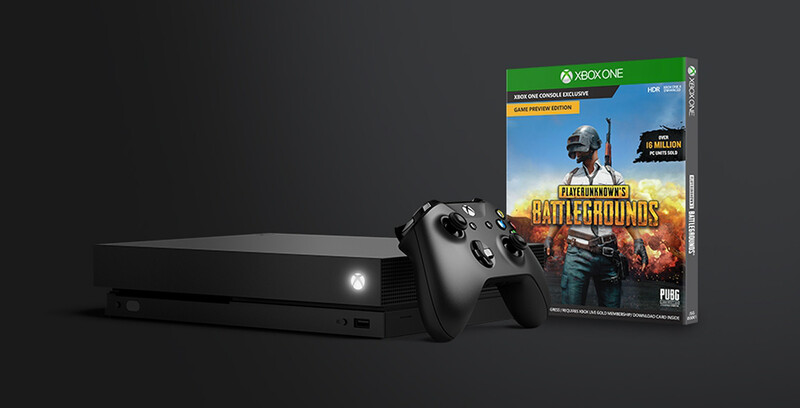 Canadian consumers that have been eyeing an Xbox One X now have more incentive to buy Microsoft’s new 4K-capable console. The popular battle royale-type came game out of nowhere earlier this year to become one of Steam’s most popular titles. Just today, the game peaked at 2.5 million concurrent players. According to Microsoft, more than 1 million Xbox One users played the game in its first 48 hours of availability on console. One thing to note is that the Xbox One version currently suffers from framerate issues, which, to be fair, is expected with a game in early release.